C U T T I C A - Arte Show 2012. XIV Exhibition at the Hipodromo Argentino de Palermo. 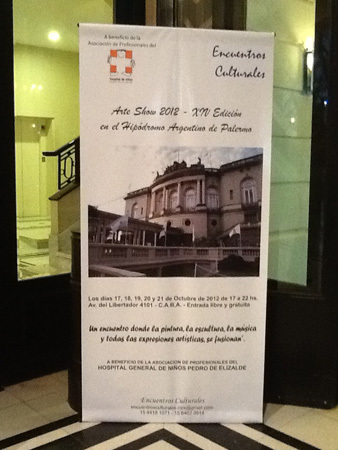 Arte Show 2012. XIV Exhibition at the Hipodromo Argentino de Palermo.